Positive: Easy to put on sheet that fits the face well. No dripping or messiness. Leaves the skin soft and moisturized for over 24 hours! Negative: The mask does not dry out, so there isn’t a set time to remove it. Verdict: One of the best masks I’ve tried in a while. Left my skin feeling great, so I would definitely use it often. Positive: Gentle and exfoliating. Didn’t even tighten up the face when drying like other similar masks. Negative: Took longer than normal to dry and was a little hard to wash off. Verdict: Nothing mind-blowing, but it is a good, cheap cleansing mask. 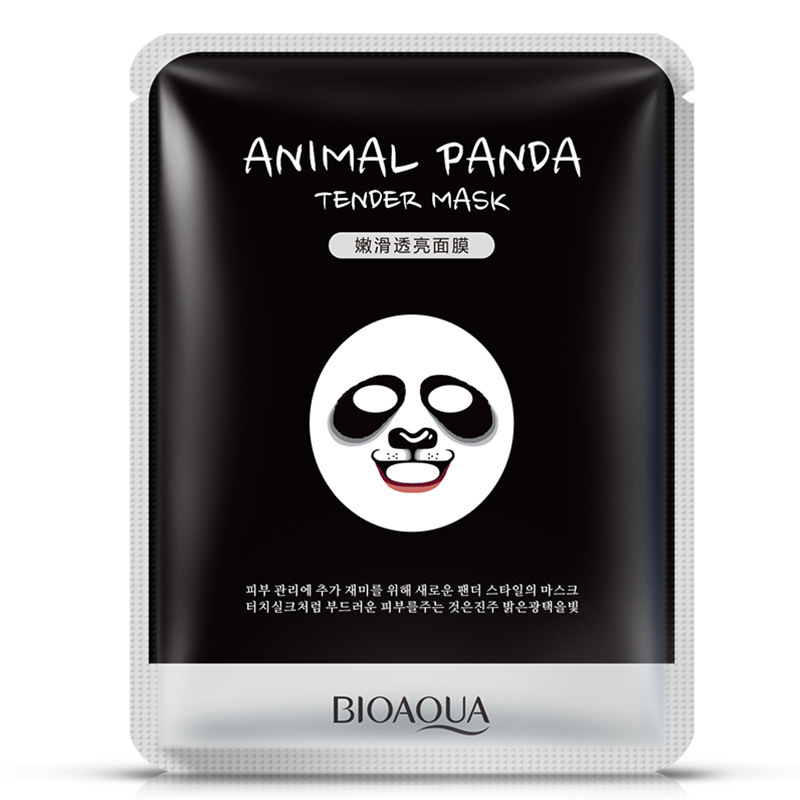 Positive: This is similar to any regular sheet mask, but illustrated with an animal face. It leaves your face very moisturized well into the next day. Negative: All the instructions are in Korean, so would not recommend for a first timer. Verdict: Great for a gift with a fun twist, but the novelty of the animal face wears out if used in a daily routine. Positive: Full of moisture and smells nice. Leaves skin hydrated and feeling great. Verdict: High quality product that can be found at a good price. Definitely recommend! Positive: Thicker than the normal sheet masks, there are many affordable versions of this mask on Amazon. Using this leaves your skin luscious and soft for days after. Negative: Since the mask is thicker than usual, it seems to have a lot more liquid, which can drip a little, but it’s not a big deal. Verdict: This should definitely be a part of your beauty routine. Highly recommend! Clear winner: All of these masks are pretty good and should be tried at least once, but the favorite is the Gold Bio-Collagen Mask.